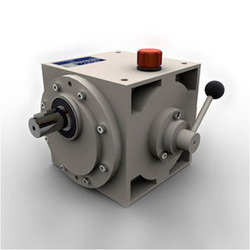 Our product range includes a wide range of aerator gearboxes, worm gearbox, quarter turn gear operator, reduction gear boxes, multiple speed gear box and mechanical gears. 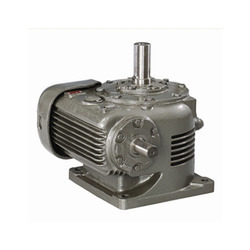 We are an acclaimed name engaged in offering our precious clients a superior quality range of Aerator Gearboxes that is used for transmission purpose. 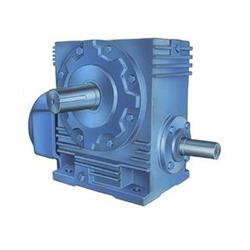 The offered gear box is manufactured using high grade raw material and advanced technology in line with industry standards. 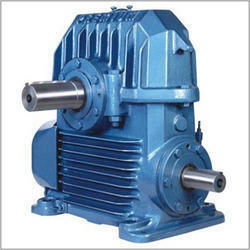 So as to maintain the quality, this gear box is tested on different parameters by our quality examiners. 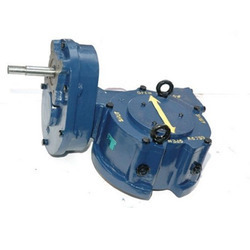 Keeping in mind varied demands of our clients, we offer this gear box in diversified sizes and shapes. 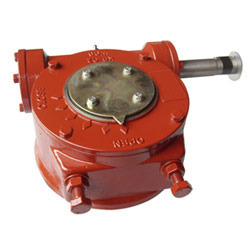 Outfitted with a modern infrastructure, we are the most prominent manufacturer and supplier of a wide array of Valve Actuator Gearbox that are used in globe valves, ball valves and butterfly valves. The offered gear boxes are manufactured using premium quality raw material and progressive technology in sync with industry norms. In tune with varied needs of our clients, we customize these gear boxes in various sizes and designs. 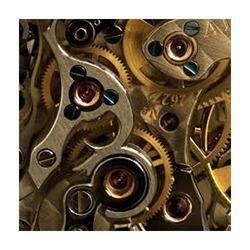 We have emerged as the leading manufacturer and supplier of premium quality Gear Operator. The offered operator is manufactured using the finest quality raw material and innovative technology in sync with industry norms. Our provided operator is tested by our quality experts on varied parameters so as to deliver qualitative product at clients’ end. Furthermore, this operator is available in different sizes and designs at nominal prices.